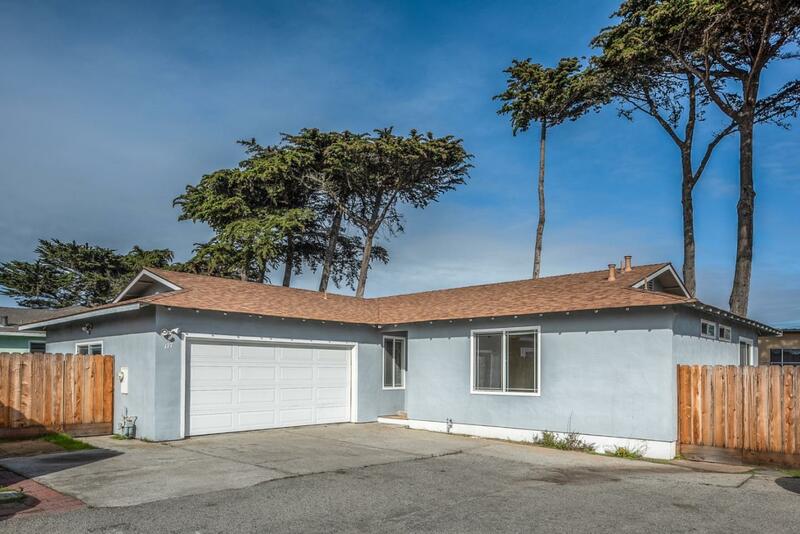 Great opportunity to purchase a wonderful single family home in Marina. This home offers 3 bedrooms, 2 baths and approximately 1700 sq feet of living space. Additionally this home offers updated windows, a nice side yard and attached 2 car garage. Easy access to town, shopping and the highway. This home is waiting for the right family to come and put their personal touch on it; come take a look today.